Posts » How To Get The Perfect Bridal Look On Your Wedding Day? Experienced makeup artists know how to create a stunning look with their bridal makeup tricks. No doubt, the change doesn’t happen in few hours. The process actually begins at least a couple of weeks before the day. Almost every would-be bride should start pampering and preparing herself for the wedding day a month in advance. Pedicure, manicure, haircut, facials, body massage, waxing, anti-tanning package, etc. are some of the services that are widely availed by would-be brides. When you look for the best bridal makeup, you can also include the above-mentioned services in your package. To get the perfect traditional bridal look on your wedding day, you have to match your bridal attire with your bridal makeup. They have to complement each other. No matter if you are planning to wear a bridal saree or a lehenga, you must choose the jewellery items carefully. Picking the right pieces will definitely add more beauty to your bridal look. Talking about the hairstyle, it is something that depends entirely upon the dress you would wear on your wedding day. No matter if you are planning to wear contemporary or traditional bridal attire, it is quite essential to match it up with your hairstyle. In this regard, it is best to hire hairstylists from the best salons in India. If you are in Jaipur, you can choose from a wide range of makeup and hair-styling experts. They can decorate your hair with beautiful adornments and real and artifical flowers. In short, these experts know how to create the best possible look on your special day. Experienced makeup artists know how to accentuate the best aspects of your facial beauty. They also know how to hide the flaws, such as blemishes, cut marks, dark spots, etc. Use of concealer is helpful in such cases. Apart from good quality cosmetics, it is also essential to check the portfolio of the makeup artist. 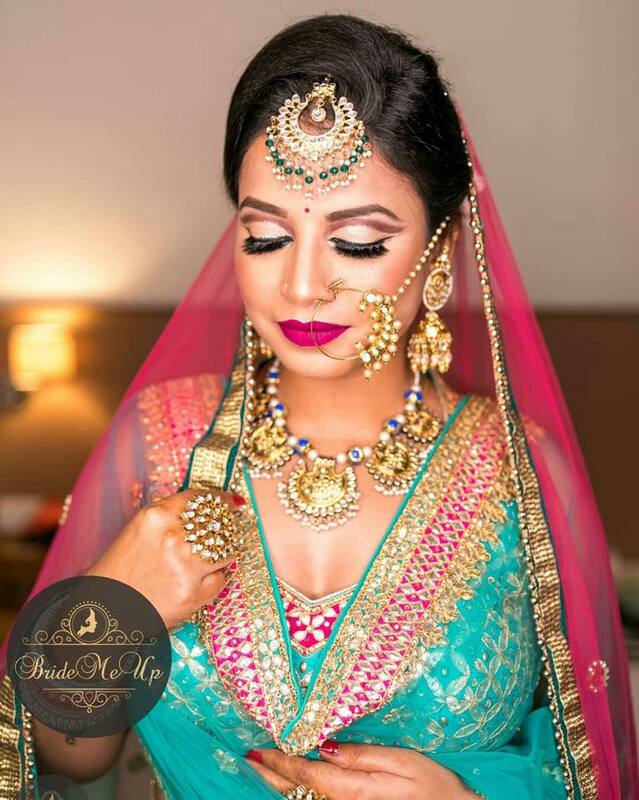 You must hire someone who has a good amount of experience in the field of bridal makeup, particularly when it comes to getting that traditional look. Coming to the makeup part, we all know that a wide range of cosmetics are used by the bridal makeup artists. Eye shadows, mascara, eyeliners, lipsticks, foundation, etc. are some of the basic makeup items that we can include in the list. But, it is important to make sure that the makeup artist hired by you, do not compromises with the quality of the cosmetics. Making use of good quality makeup products is essential here. Otherwise, low quality products can cause damage to your skin. Moreover, you would never want to make yourself feel uncomfortable on your special day. So, those were some of the vital aspects that need to be kept in mind. 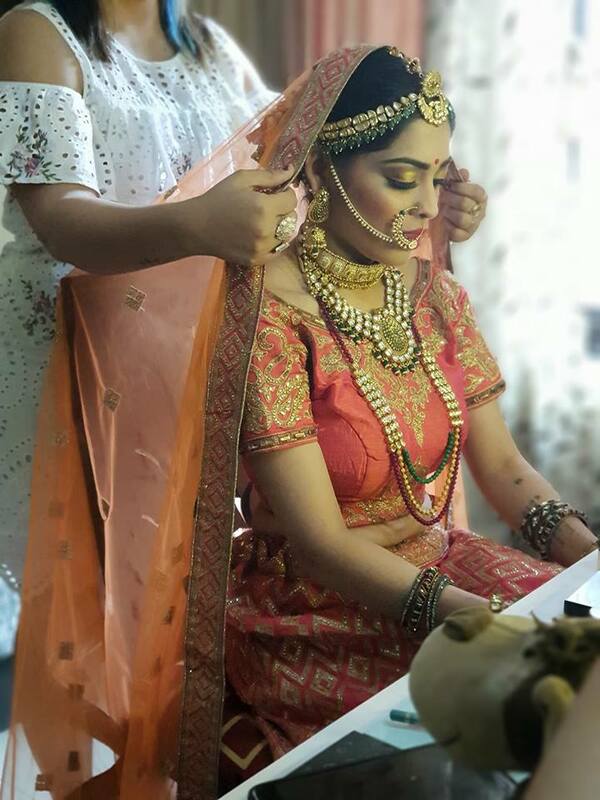 If you are getting married in Jaipur, hire the best bridal makeup in Jaipur to make you feel totally relaxed and comfortable. You do not have to worry about the end result. It will be their onus to make you look amazingly beautiful on the big day. Ashley William is a freelance writer, with years of experience, creating content for varied online portals. She loves to share her experiences with the world and has expertise in writing about beauty,fashion& lifestyle.